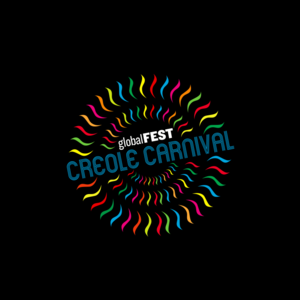 Creole Carnival Tour honors the roots of African musical currents, crossed with a fusion of sounds from the Americas, and revolving around Carnival, the pre-Lent festival celebrated globally that’s everyone’s favorite excuse for a party. From Brazil (Casuarina) — the superpower of celebration — to Haiti (Emeline Michel) and Jamaica (Brushy One String), each country has its own rich traditions for music, dancing, costumes, and cutting loose. globalFEST’s international trio of artists, will explore, expand, and upend notions of Carnival, without losing sight of where magic and religious fervor intersect with a madcap, no-holds-barred soiree.